​Please note that Term 1 for all students finishes at 12.05pm this Friday 12th April. We wish all our students and families a relaxing and safe holiday break. Term 2 starts 8.35am sharp Monday 29th April for all students. See you then! 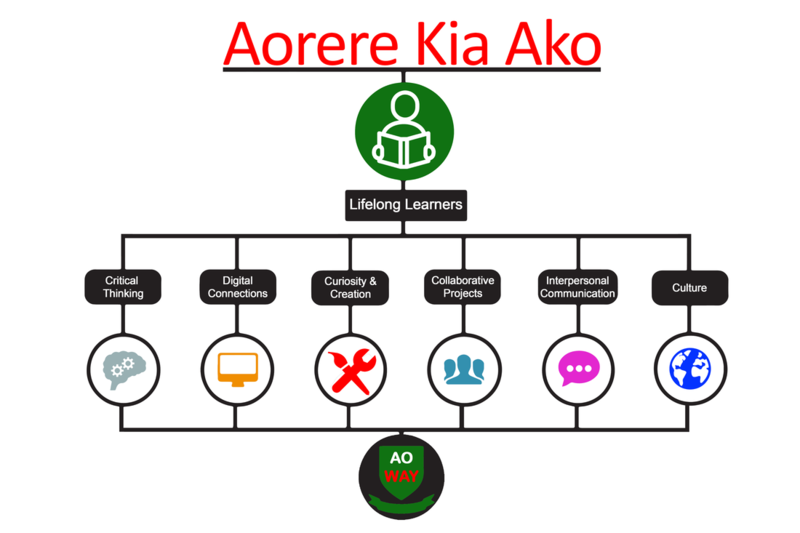 What is Aorere Kia Ako? “Character opens the way to the heavens” and Aorere College has allowed me to continually build upon my character and fulfill my potential as a student. Everything that I have accomplished is all through the grace of God and with the utmost gratitude. It is a blessing to serve as Head Girl of Aorere college for 2019. Aorere College is definitely a great testimony to the person I am today. It truly is an honour and a blessing from God to hold the title of the 2019 Head Boy for Aorere College - to be a symbol of service and leadership. Throughout my journey, with the support from a “great prefect team”, I hope to establish Aorere as a comfortable environment where students from all walks of life are free to achieve anything without any limitations. ​Aorere College has been serving its local community for over 50 years. Students are the heart of our school and they continue to enjoy success across the wide range of opportunities on offer, displaying pride and commitment. Information about required devices at Aorere College can be found by by watching the short video below. Please click ﻿here for more information. As part of Aorere's cybersafety program, we offer free device engraving for all students. Devices can be taken to the school reception where engraving can be done. Students can also have their device engraved by Ms White, Mr McGarva or Mr Kelly. We recommend all students engrave their device with their full name and contact phone number. Please contact us on 09 278 5608 if you have any questions.